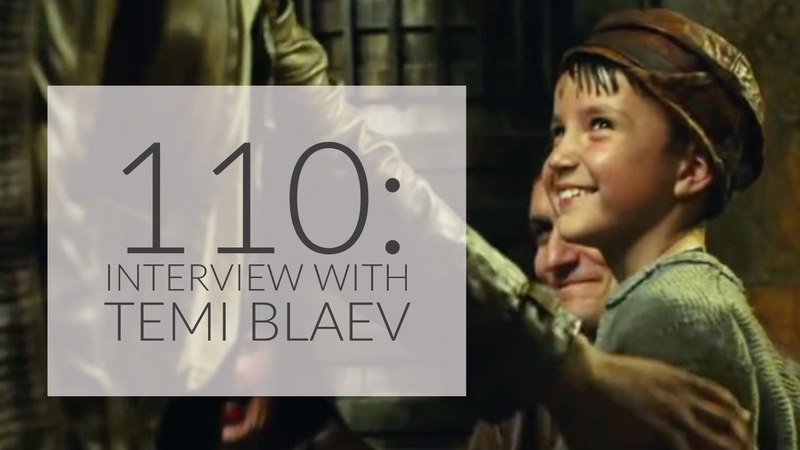 This week, Danny and Kristen sit down with Temi Blaev who played the stable boy, Temiri Blagg in “The Last Jedi”! They talk about Temi’s favorite moments on set and what it’s like to be a part of Star Wars canon! They also talk the news of the week with the announcement of the Cassian Andor series coming to Disney’s streaming service, Disney+, and some confirmed/unconfirmed casting for “The Mandalorian”! Let us know what you thought about the episode by leaving us a review on Apple Podcasts! If you haven’t already please like and follow us on Instagram, Facebook, or Twitter – @kesselrunweekly! May the Force be with you always and thank you for listening! Husband, Dog-dad, and lover of all things Star Wars (yes, all)! I enjoy travelling to far off worlds, fighting alongside Anakin in the Clone Wars, and being a Rebel. I love to write and create awesome! Find us on the Socials!